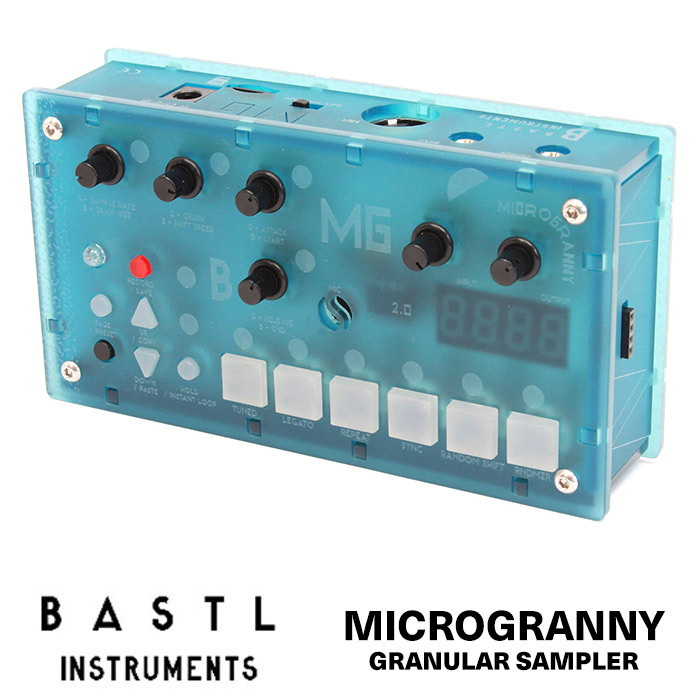 Versatile standalone synth with CV connectivity. 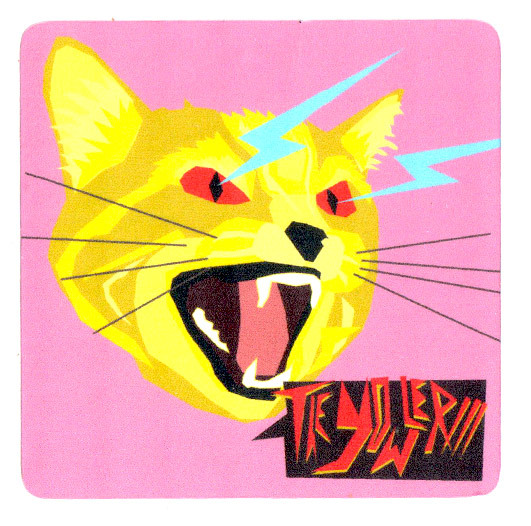 External Trigger Input + Diode VCA: trigger the Yowler from external gear, use it as a drum synth, the built in trigger button and latch mode + trigger in acts as a simple vca! 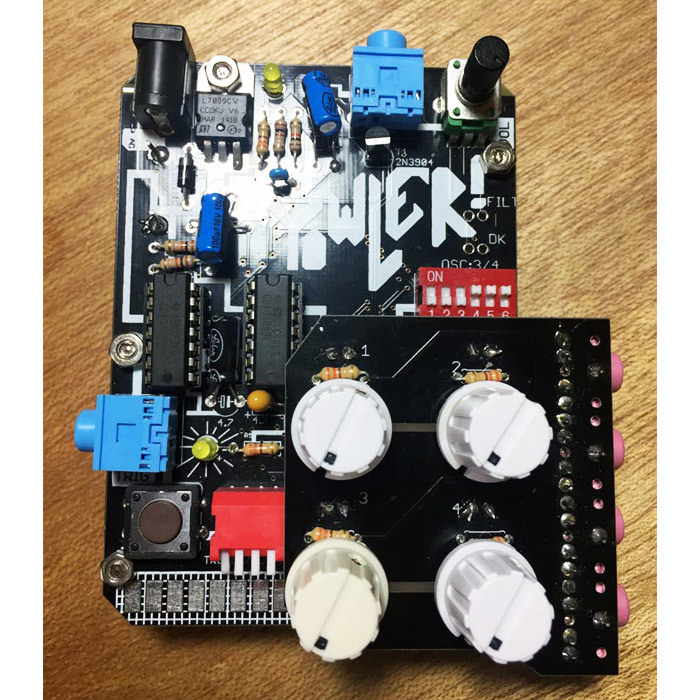 4 Pulse Oscillators and 2 XOR mixers: lots of grinding, driving sounds, oscillators 3 and 4 can be turned off and on. 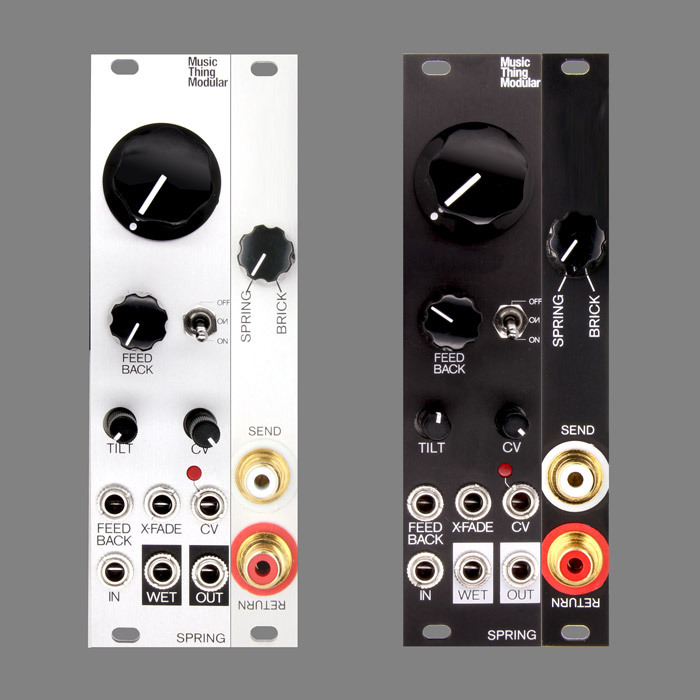 Pitch knobs + light dependent pitch control: get crazy sounds from the oscillators by shining light on them. 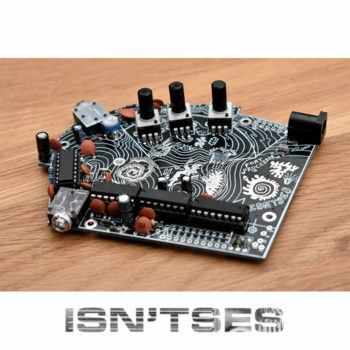 Glitch Pad and Glitch Pins: oscillators can be circuitbent, cross modulated and mutated with external components. 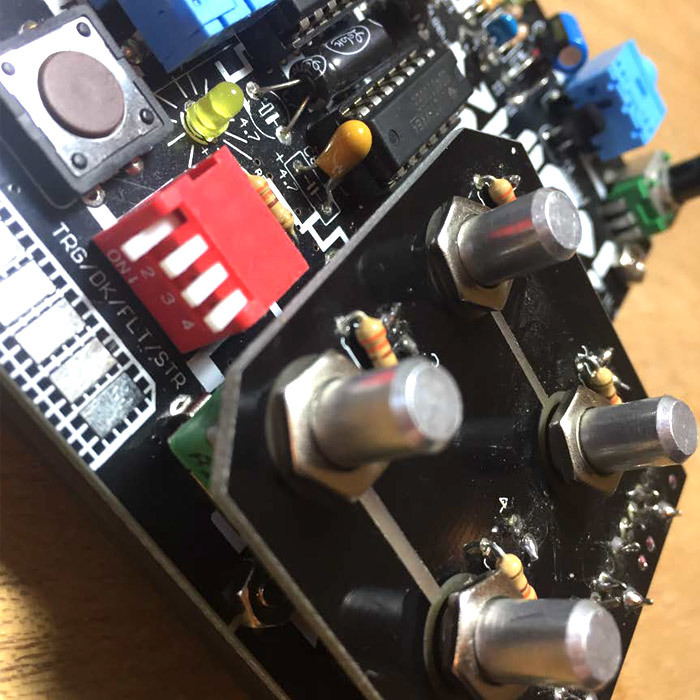 CV Inputs: independent frequency control of all oscillators. 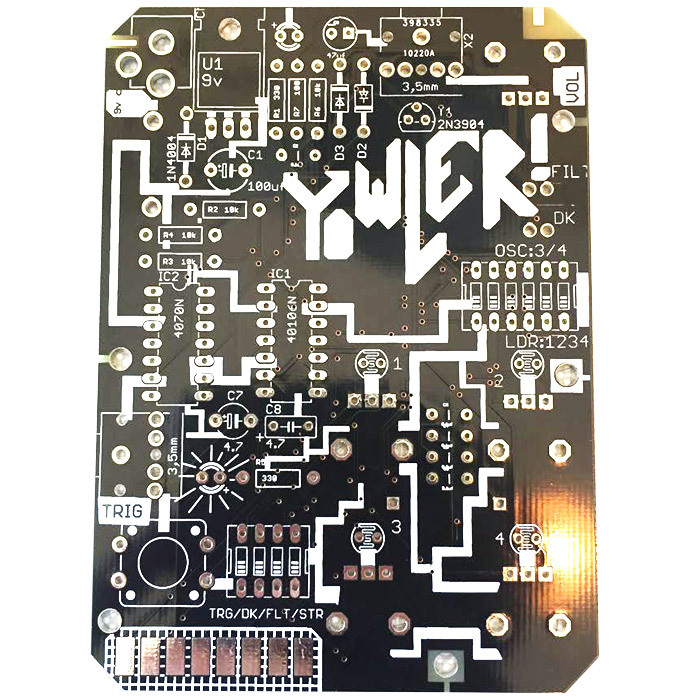 9v Power: can be powered either by battery or 9v dc wall wart. 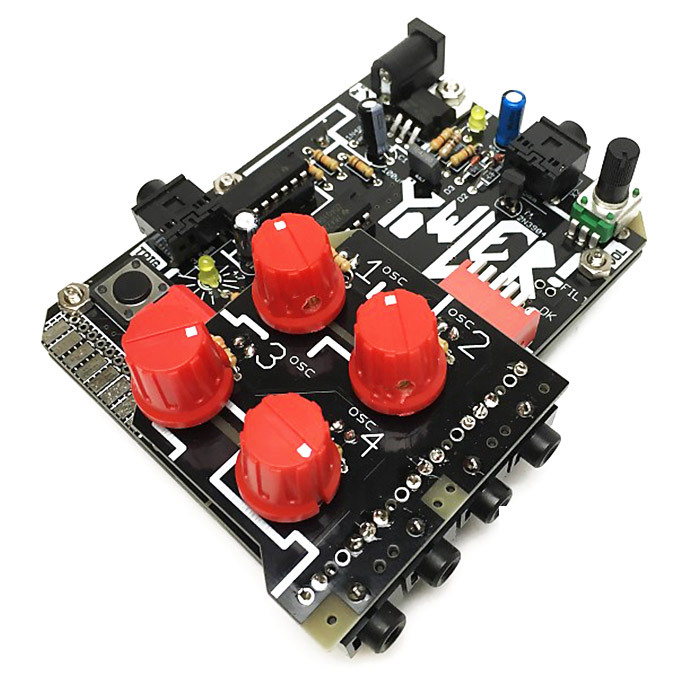 This is a Full DIY Kit that includes all the parts you need to build a synth like the one shown in the video above – this kit is supplied with red knobs.